RANCHO CORDOVA, Calif., September 27, 2018 – VSP Optics is unveiling a major breakthrough in light-reactive technology. The optical lens technology leader announced today the launch of SunSync Elite. Utilizing advanced, proprietary technology produced in California, SunSync Elite changes from dark to clear in seconds. In addition to featuring groundbreaking fade-back speed, SunSync Elite retains the core benefits of original SunSync Light-Reactive Lenses including exceptional outdoor darkness and indoor clarity, 100% UV protection, targeted blue light filtration, outstanding durability, and an exclusive one-year, 100% satisfaction guarantee for VSP members. 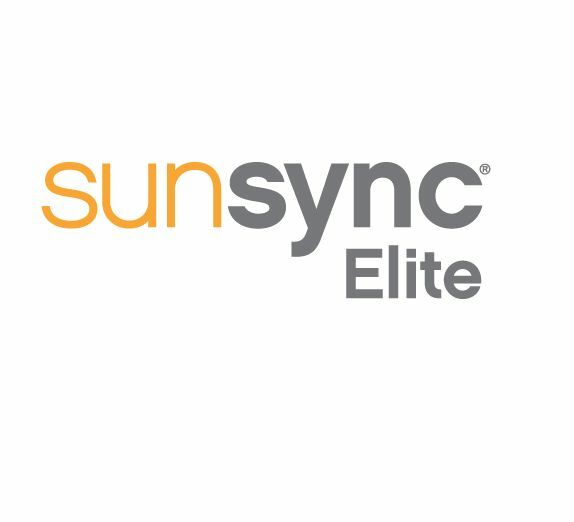 SunSync Elite is available to order on October 10th. Visit www.sunsynclenses.com for additional information. VSP Global® is a doctor-governed company that exists to create value for members and opportunities for VSP network doctors. Our industry-leading businesses include VSP® Vision Care, the only national not-for-profit vision benefits company, which provides access to eye care for 88 million members through a network of over 40,000 doctors worldwide; Marchon® Eyewear Inc., one of the world’s largest designers, manufacturers and distributors of high-quality eyewear and sunwear; VSP Optics, industry leaders in ophthalmic technology and lab services, providing custom lens solutions for the vision and lifestyle needs of patients; Eyefinity®, the industry leader in practice management and electronic health record software, and VSP Retail, which focuses on increasing access to eye care and eyewear through multiple channels. Together with VSP network doctors, VSP Global Eyes of Hope® has provided access to no-cost eye care and eyewear for more than 2 million people in need.